Book now and receive 2 For 1 Rates with Free Cirque Du Soleil Dinner & Show! 2 For 1 Rates with Free Cirque Du Soleil Dinner & Show - In addition to the current 2 for 1 cruise rate, we will offer a FREE Cirque Du Soleil at Sea Dinner & Show when booking a Balcony with Bella, Fantastica, Aurea experience and Suite Aurea categories. Dinner & Show is applicable for both Viaggio and Sonor Cirque Du Soleil at Sea shows. 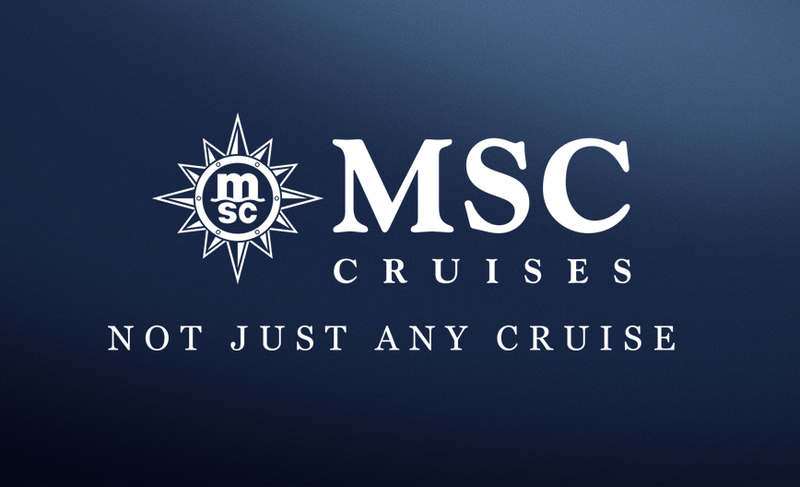 This offer is available for MSC Meraviglia Mediterranean sailings through April 7, 2019, and Northern Europe sailings departing Kiel, Germany through September 14, 2019.